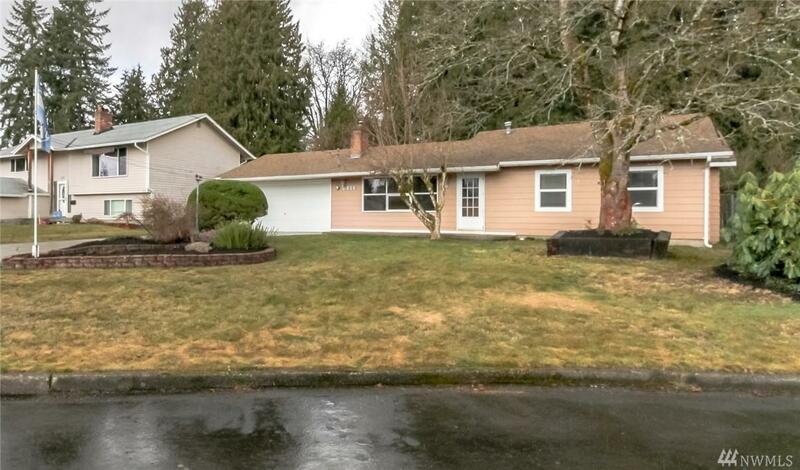 Sparkling-clean rambler on culdesac backs to 8-acre Cedar Lanes Park! 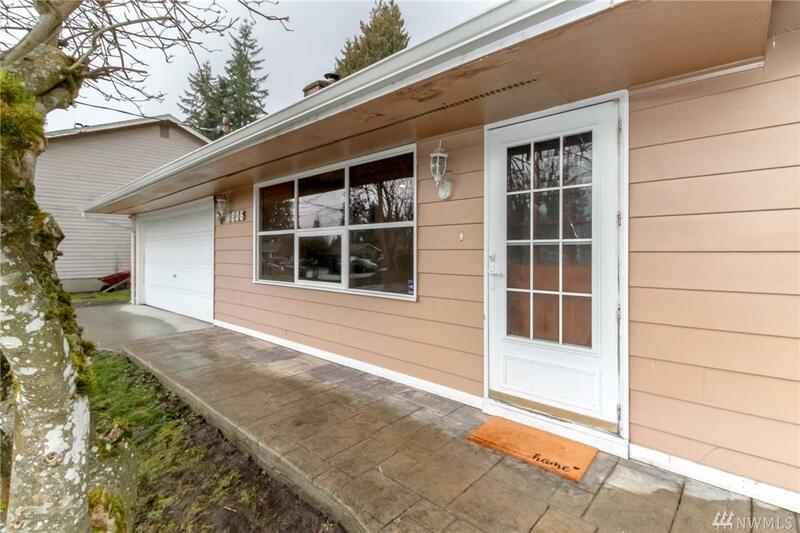 Enjoy fresh interior paint, hardwood & tiled floors, 4 bdrms, 1.5 baths. Updated kitchen with SS appliances, new refrigerator, granite counters, pine cabinets. Family rm with French doors to fenced yard. Wood clad windows in living plus slate FP. 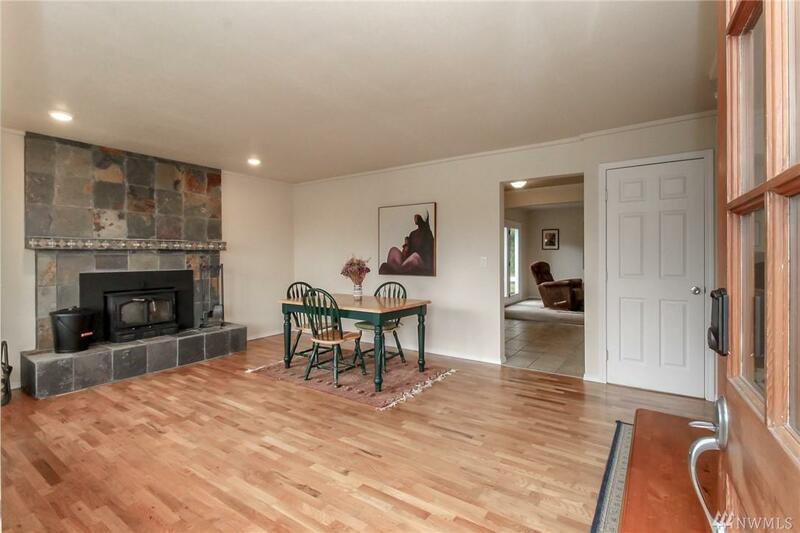 Gorgeous master has vaulted paneled ceiling & French doors. Updated doors & lighting; fully remodeled bathrooms. 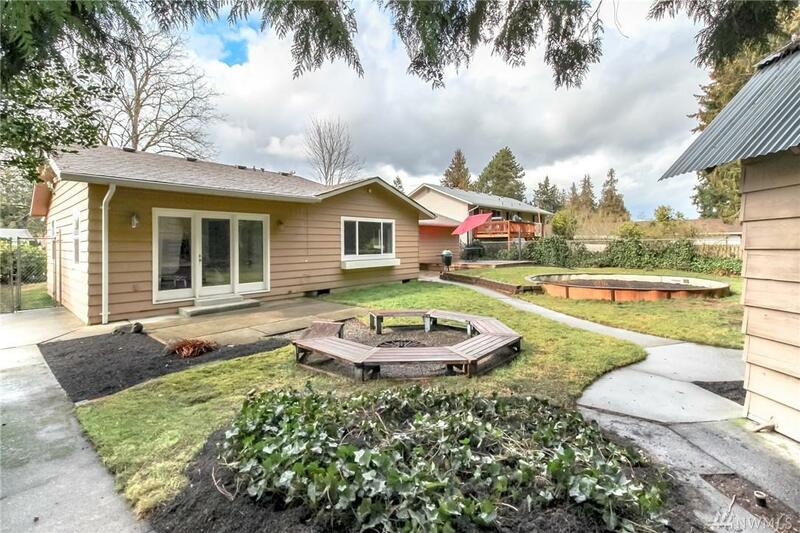 Includes deck, patio, garden space, huge shed, firepit, RV parking!